These ASICS Unisex Slider V. Knee pads are provided only for knees. They are called as unisex, which means, that it can be used by both genders. Considering their size, they are provided for adults, but it can be used by youngsters too, unless their knee size is appropriate. Thanks to they sleeve type, they fit most adults, so the size is unimportant. These knee pads can be used for both sports and everyday life, for example, by walking, driving a car or bicycle, cleaning the house or by doing other similar activities. ASICS Unisex Slider V. Knee pads are ideal for activities, which are connected with falling, for example, volleyball, acrobatics and dancing. They also can be used at different works, where you have to work on your knees a lot of time. These pads main function is protection – soft and elastic pads are protecting knees against strokes and attrition, and thereby against knees injuries, joints damages, pain and other physical knee problems and discomfort. By using these ASICS knee pads you can be sure, that your knees are safe from different physical impacts, so you can do any physical activities freely without any worry. Considering these knee pads thickness, especially around the knee, where padding is about 1,5 inches thick, they may seem a little bit bulky, but you have to remember about their functionality, which is knee protection, not appearance. Despite their thickness, they can be worn both underneath or over the pants, so their bulky appearance comes unimportant. These pads have wide coverage, which makes them even more safe, namely, not only your knee is covered, but a part above and below the knee too. They are sleeve type pads, which makes them tight and comfortable, despite the knee size. These ASICS sleeve type pads stay fixed on the knee, even they become sweaty or wet in some other way. It is important, that they can be washed in washing machine too, so whenever they get dirty, they can be washed and dried fast and easy. These knee pads are available in two different colors – in black or white color. Black pads are more practical, because dirt on them is not so visible, so they can be worn for a longer period of time without washing. 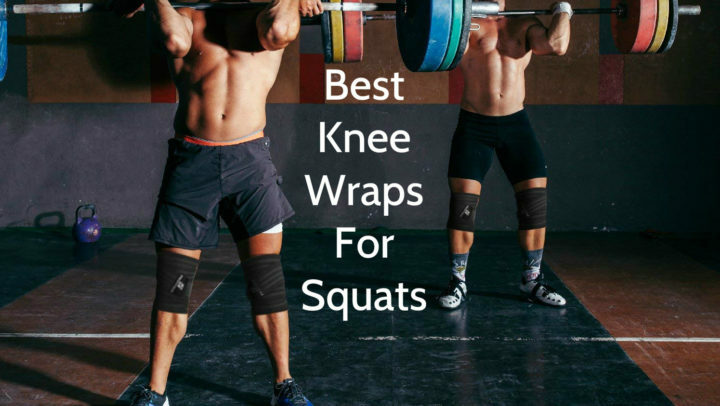 This aspect is very important for those, who have trainings or other physical activities everyday, so there is no time for washing and drying knee pads. 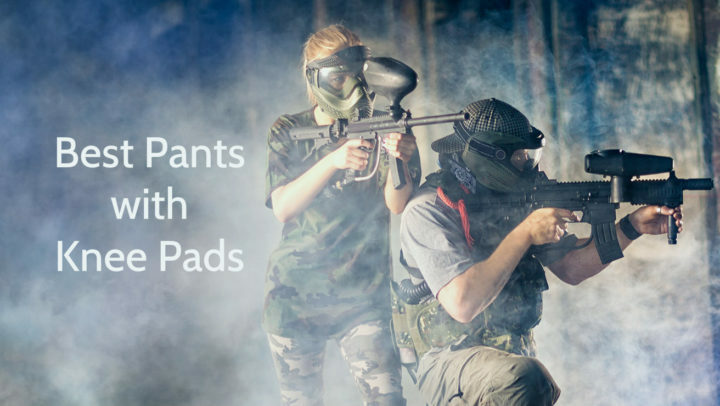 White pads are more suitable for people, who are doing activities, which are not connected with any type of dirt or they are worn underneath the pants, so they cannot get dirty. Parts of pads, which cover the knee, are thicker, because they are made of polyurethane, which is also known as foam. Parts above and below pads are thinner and more elastic, so they are tighter and more comfortable to use. The ASICS logos are on the top of pads. The ASICS Unisex Slider V. Knee pads width is 5.9 inches, length is 9.6 inches and height is 3.5 inches. These pads are offered in only one size, because this size, as manufacturers say, fits most adults. To find out, whether these knee pads are suitable for you, you have to measure your knees girth or, in other words, the girth of your knees center, which should not be more than 17”. 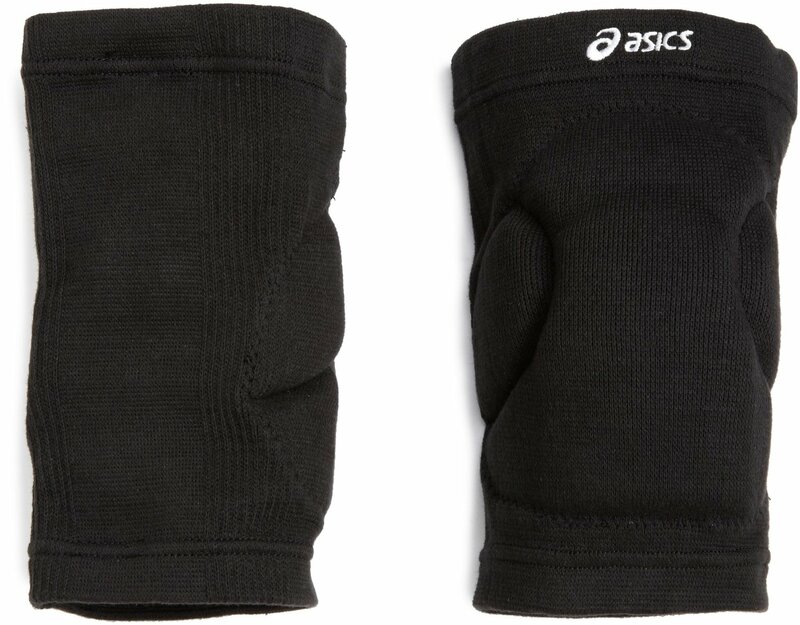 The ASICS Unisex Slider V. Knee pads are sleeve type pads, which are intended only for knees. These pads contain 45% of polyester, 16% of nylon and 39% of rubber. Considering their structure and size, which is 5.9” (width) x 9.6” (length) x 3.5” (height), they weigh only 10.4 ounces. They are available in one size, but this size fits most adults. These ASICS knee pads are offered in black or white color, so they can be chosen by activities specifics. Thanks to their material, they can be washed in washing machine. ASICS Unisex Slider V. Knee pads are provided for different physical activities, which are requiring knee support. These pads are sleeve type pads, which have wide coverage and low (about 1,5 inches thick) polyurethane or, in other words, foam padding, so they can be worn underneath or over the pants. Usually this product is sold in pairs.